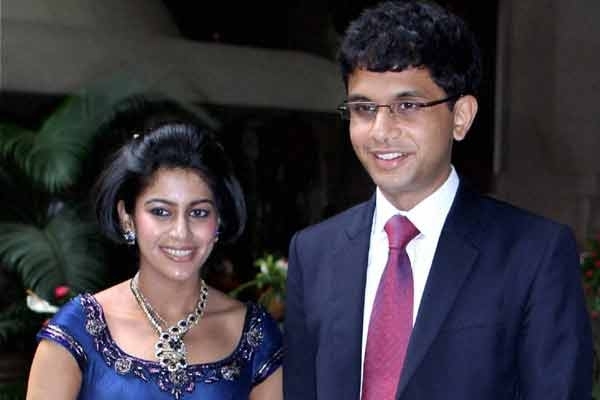 The wedding reception of Rohan Murthy (son of Narayan Murthy) and Lakhshmi Venu (daughter of Venu Srinivasan) was a private affair. The theme was traditional south Indian. 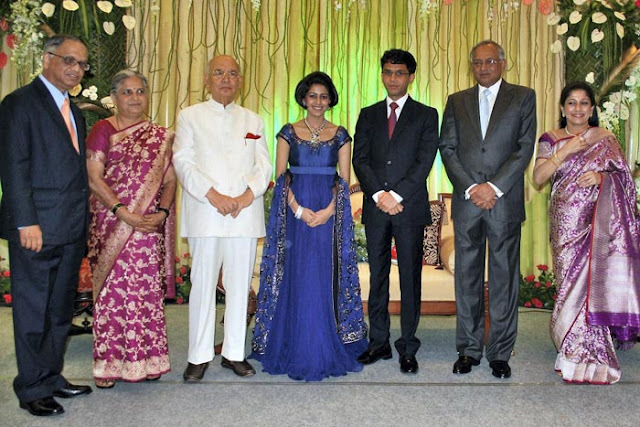 Unlike GVK's granddaughter "Mallika Reddy's" wedding, this was more elegant and sober in nature. 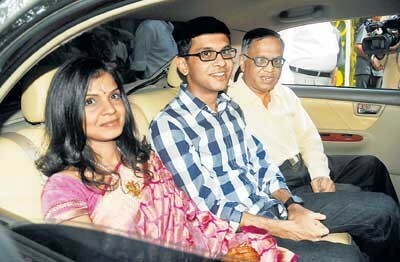 Narayan Murthy, who is a philanthropist himself doesn't believe in showing the wealth or over expending, that's what makes him so influential. 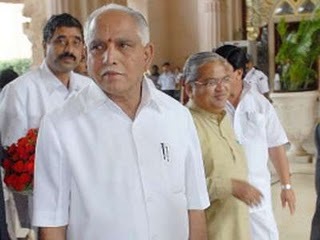 The reception saw the attendance of "B.S Yeddyyurappa" ,"Girish Karnad", "Ramesh Ramanathan" and many more. 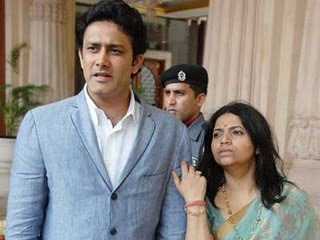 Ex Indian cricket team's captains i.e. 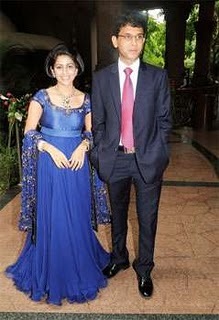 "Rahul Dravid" and "Anil Kumble" also attended with their wives. 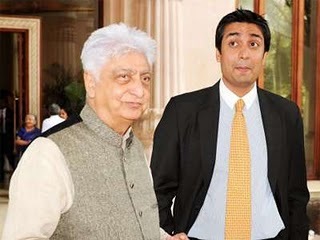 Murthy's corporate rival "Azim Premji" owner of WIPRO was also present there with his son Rishad. The most eye-catching and attention grabbing personality was the bride herself, wearing blue with a beautiful complementing diamond necklace. SRK, KATRINA & ANUSHKA for Yash Raj's next ?? KATRINA HAS NO DRESSING SENSE- "RANBIR KAPOOR"